Canada dance icon Louise Lecavalier talks about her first self-choreographed work, So Blue, and making the transition from dancer to choreographer. 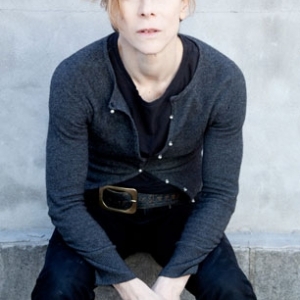 Louise Lecavalier is an NAC Associate Dance Artist and 2013 recipient of a Governor General’s Performing Arts Award for lifetime artistic achievement. She has embodied the works of some of Canada’s most notable choreographers, including Edouard Lock, Crystal Pite and Tedd Robinson, and has mesmerized audiences with her frenetic and intensely physical style of dance for over three decades.